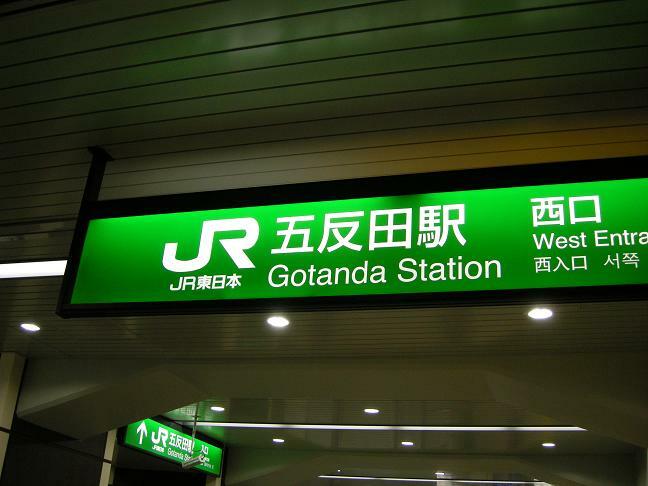 Why is Gotanda called Gotanda? Today’s a busy day, so I chose an easy place name. It’s made of 3 kanji: 五 go (five), 反 tan an obsolete unit of area (used for land, cloth, etc…), and 田 ta (rice paddy). 1 反田 = about 1000m² or roughly 1/10th of a hectare. Therefore 5 反田 = about ½ a hectare. 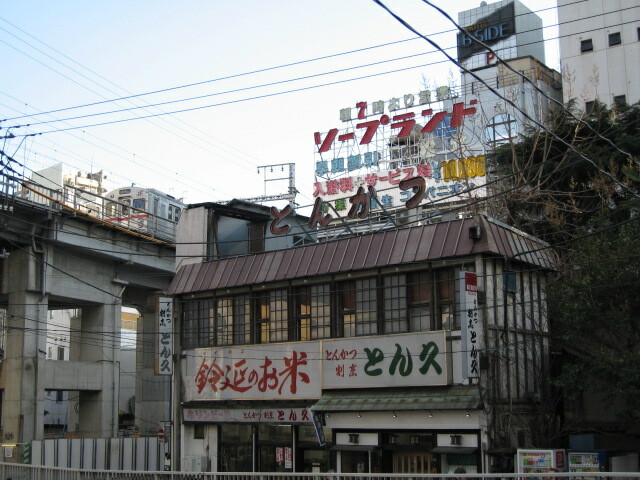 As it was just a bunch of rice paddies that compromised a subdivision of 大崎村 Ōsaki Mura (Ōsaki Village), the area was relatively insignificant until 1911 when a Yamanote Line station was built here. (By the way, the next station is Ōsaki). As a place name, it’s not unique. It also occurs as a family name. And there are other numerological variations. An interesting note is that without a numerological prefix, the surname 反田 is read as Sorita, not Tanda.